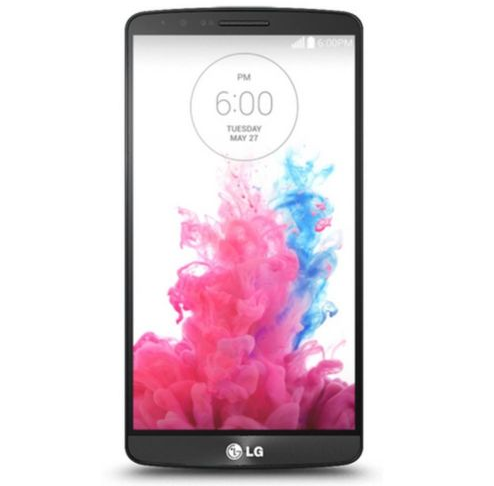 LG's G3 is among the best Android phones available at the moment, though whether it stands above the rest is a topic for heated comment section debate. If you're in the market for an unlocked high-end phone, you could do a lot worse than the GSM unlocked G3 currently on sale at eBay. It's going for $479.99, a full $120 off of the suggested retail price. This D855 model includes bands for world GSM networks, including the 700Mhz LTE band, which is used by some (not all) of AT&T and T-Mobile's LTE network. This is a new 16GB model, not refurbished. You can save some considerable dough if you live outside of Missouri, since eBay won't charge you sales tax. That's a solid $35-40 in most states. Shipping to the United States is free, and other countries can join in this deal as well, including Canada and Mexico, most of Europe, Japan, China, Hong Kong, South Korea, Russia, Australia, and a few locations in Africa, Southeast Asia, and the Middle East. It's nice to see a seller that's willing to serve more than the US. Be aware that depending on your location, international shipping and import charges might make it more expensive to buy from this eBay listing. Here are the wireless bands for the G3 D855. Be sure to check them against your local carrier. The seller has already sold out of white phones and the eBay listing is getting thousands of hits an hour, so it's safe to say that these G3 models are going quickly. Get an order in soon if you want to take advantage of the deal.